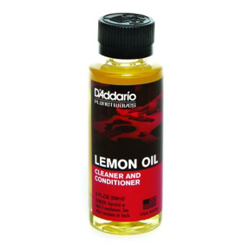 D'Addario Lemon Oil is a natural cleaner and conditioner formulated to remove dirt, grease and build-up from unfinished woods on all string instruments. 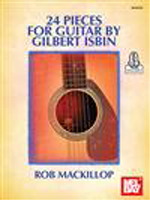 It's particularly recommended for use on fretboards and unfinished woods. Lemon Oil also helps to condition your instrument to resist dryness which can prevent cracks and extend its life. 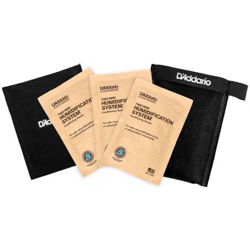 The D'Addario Humidipak Restore Kit allow you to safely restore an instrument and case that is in a known dry condition or has previously not been humidified to the proper humidity level without the danger of over humidification. 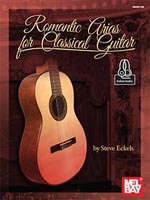 Romantic Arias for Classical Guitar is a collection of the world's most beloved songs from the world of opera. Hochman, Elysa & Jason Hochman NEW ITEM! The perfect stand for the multi-instrumentalist. 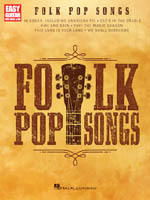 This folding A frame style stand is ultra-stable and will accommodate guitar, bass, violin, ukulele and more. Silcone rubber padding on an aluminum fram offers great protection. 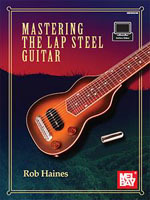 Mastering the Lap Steel Guitar will take you from beginner basics such as tuning, right hand blocking, and holding the bar, to advanced techniques including bar slants, harmonics, string pulls and more. 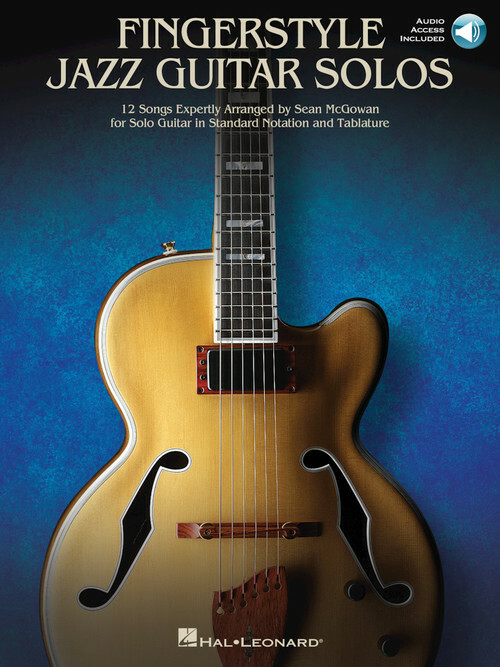 Licks, songs and the Nashville Number System are covered, with additional tips and tricks Rob Haines has acquired in over 40 years of playing professionally. 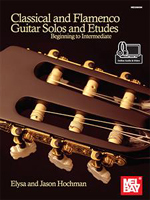 The book is written in standard notation as well as tablature and includes access to online video. The bracketed numbers tell you the precise instrumentation of the ensemble. The first number stands for Flute, the second for Oboe, the third for Clarinet, the fourth for Bassoon, and the fifth (separated from the woodwinds by a dash) is for Horn. Any additional instruments (Piano in this example) are indicated by "w/" (meaning "with") or by using a plus sign. 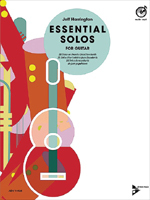 This woodwind quartet is for 1 Flute, no Oboe, 1 Clarinet, 1 Bassoon, 1 Horn and Piano. Note the "2+1" portion means "2 oboes plus english horn"
The bracketed numbers tell you how many of each instrument are in the ensemble. The first number stands for Trumpet, the second for Horn, the third for Trombone, the fourth (separated from the first three by a dot) for Euphonium and the fifth for Tuba. Any additional instruments (Tympani in this example) are indicated by a "w/" (meaning "with") or by using a plus sign. Thus, the Copland Fanfare shown above is for 3 Trumpets, 4 Horns, 3 Trombones, no Euphonium, 1 Tuba and Tympani. There is no separate number for Bass Trombone, but it can generally be assumed that if there are multiple Trombone parts, the lowest part can/should be performed on Bass Trombone. 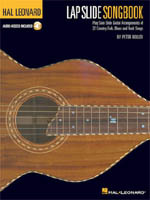 People often ask us about "PJBE" or "Philip Jones" instrumentation. 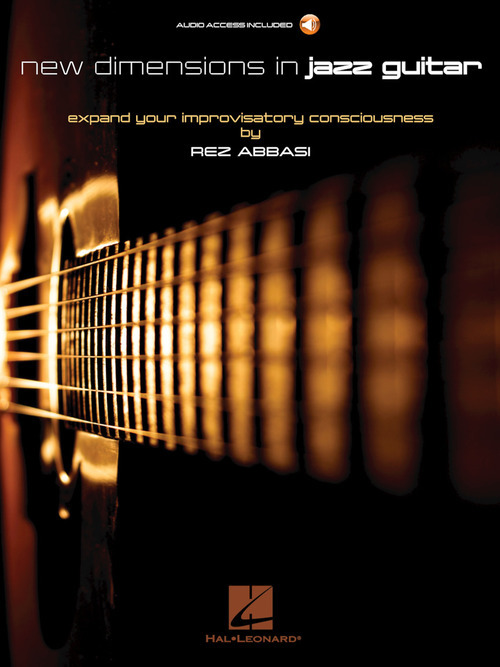 This is a special instrumentation adopted and perfected by the Philip Jones Brass Ensemble. It consists of the forces 414.01, and often includes Percussion and/or Tympani. In addition, there are often doublings in the Trumpet section - Piccolo and Flugelhorn being the most common. While this instrumentation has come to be common, it is still not "Standard" as many Brass Dectets use very different forces, most often with more Horns than PJBE. Principal auxilary instruments (piccolo, english horn, bass clarinet, contrabassoon, wagner tuba, cornet & euphonium) are linked to their respective instruments with either a "d" if the same player doubles the auxiliary instrument, or a "+" if an extra player is required. Instruments shown in parenthesis are optional and may be omitted. The Beethoven example is typical of much Classical and early Romantic fare. In this case, the winds are all doubled (2 flutes, 2 oboes, 2 clarinets and 2 bassoons), and there are two each horns and trumpets. There is no low brass. There is tympani. Strings are a standard 44322 configuration (4 first violin, 4 second violin, 3 viola, 2 cello, 2 bass). Sometimes strings are simply listed as "str," which means 44322 strings. The second example is common for a concert band or wind ensemble piece. 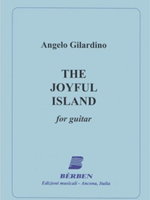 This ficticious work is for 2 flutes (plus piccolo), 1 oboe, 3 clarinets plus alto and bass clarinets, 2 bassoons, 5 saxes (soprano, 2 altos, tenor & bari), 2 trumpets (plus 2 cornets), 3 trombones, euphonium, tuba, tympani, percussion and double bass. Note the inclusion of the saxes after bassoon for this band work. Note also that the separate euphonium part is attached to trombone with a plus sign. For orchestral music, saxes are at the end (see Saxophones below. It is highly typical of band sets to have multiple copies of parts, especially flute, clarinet, sax, trumpet, trombone & percussion. Multiples, if any, are not shown in this system. The numbers represent only distinct parts, not the number of copies of a part. Example 3 - MacKenzie: (a fictional work, by the way). In the third example, we have a rather extreme use of the system. It is an orchestral work for piccolo, 2 flutes (1 of whom doubles on piccolo), 1 oboe, 2 clarinets plus an additional bass clarinet, 1 bassoon, 2 horns, 2 trumpets (plus an optional 2 cornets), 3 trombones, no tuba, percussion, tympani, 6 first violins, 6 second violins, 4 violas, 3 cellos, 2 double basses, Eb clarinet (as an additional chair, not doubled), 5 saxes (soprano, 2 alto, tenor & baritone) & a trombone soloist. Note: This system lists Horn before Trumpet. This is standard orchestral nomenclature. Unless otherwise noted, we will use this system for both orchestra and band works (in most band scores, Trumpet precedes Horn, and sometimes Oboe & Bassoon follow Clarinet). Also, it should be noted that Euphonium can be doubled by either Trombone or Tuba. Typically, orchestra scores have the tuba linked to euphonium, but it does happen where Trombone is the principal instead. Saxophones, when included in orchestral music (they rarely are) will be shown in the "other instrument" location after strings and before the soloist, if any. However for band music, they are commonly present and therefore will be indicated after bassoon as something similar to "SAATB" where S=soprano, A=alto, T=tenor and B=baritone. Letters that are duplicated (as in A in this example) indicate multiple parts.